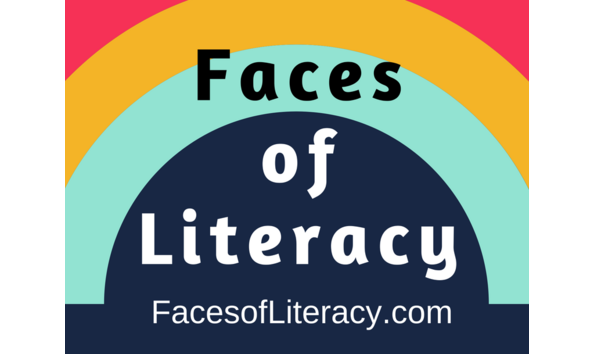 Thank you for participating in The Literacy Center's Faces of Literacy Silent Auction! Your contributions will support our English as a Second Language and GED programs for adults in Lehigh County. You can help us make a difference by bidding on auction items, giving a cash donation, and/or simply sharing this auction on your social media accounts.